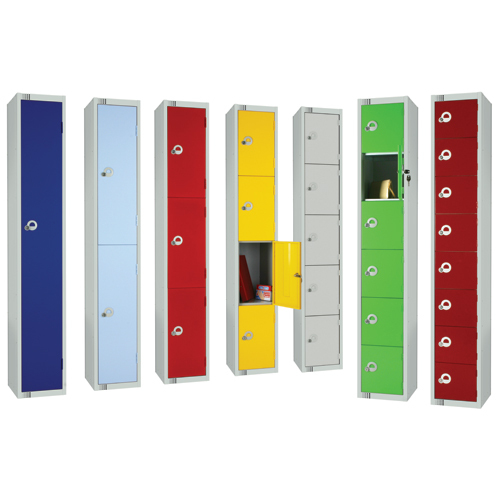 Traditional steel lockers & metal lockers are a versatile option with a choice of sizes, colours and lock types. 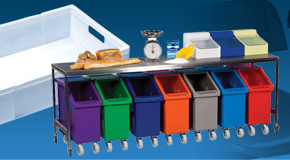 A popular choice suited to many environments such as schools, hospitals, factories and changing areas. 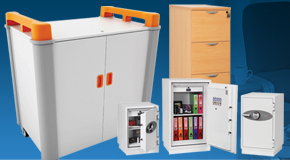 Steel storage lockers are the most common option, traditionally used by organisations up and down the country. 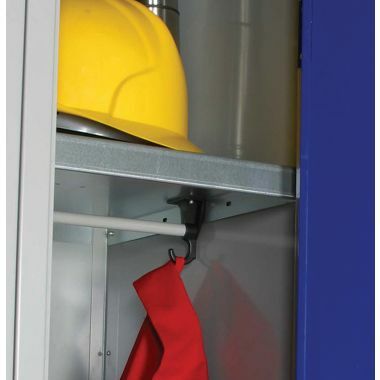 They can be used as PPE lockers as they are perfect for storing heavy duty clothing. 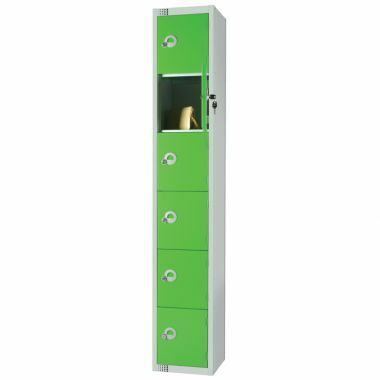 Steel storage lockers or metal lockers are the perfect choice to keeping your contents secure and safe, thats why they are used in factoriesn and organisations in different areas such as changing room lockers. 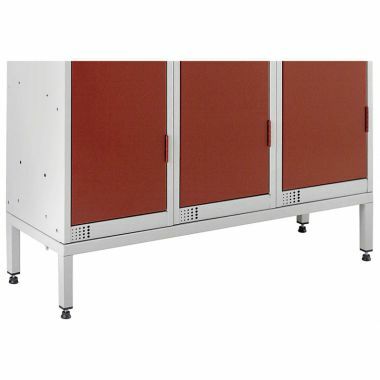 Cube lockers are designed to provide locker storage tailored to your specific spatial requirements. 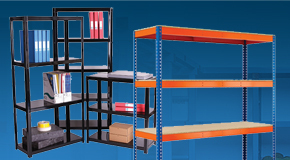 Our robust cube lockers stack in any format, making them a practical solution for areas where space may be limited. 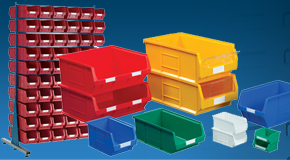 These modular storage cubes are available in a selection of three sizes and they all inter-stack, providing a plethora of combinations. 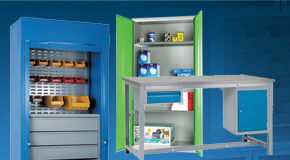 Why buy Steel Lockers & Metal Lockers? 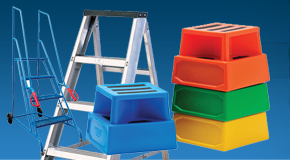 They come 7 colours allowing you to choose the colour for your business. 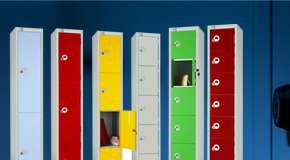 We also customise the steel lockers allowing you the choose from a range of different lock options. 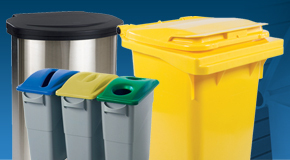 Produced using a percentage Abbeysteel, recycled material that cuts down the requirement for new material. Which Steel Locker & Metal Locker should you buy? 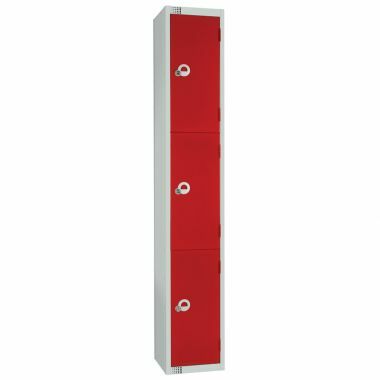 Metal lockers & steel lockers are well associated to be used for schools and colleges where they are used as changing room and general storage lockers, however they can also be used in factories and other manufacturing environments. 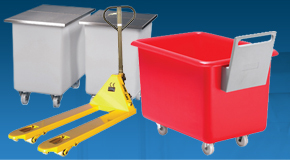 They provide staff and students a safe and secure storage solution to keep their possessions secure and safe. We have them available in a range of sizes and colours, giving you plenty of choice to select the stainless steel lockers for your industry. 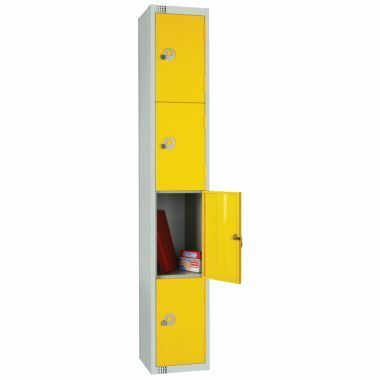 Steel lockers are the most popular and cost effective choice when it comes to storage and G-Force Europe will cater for any requirements. 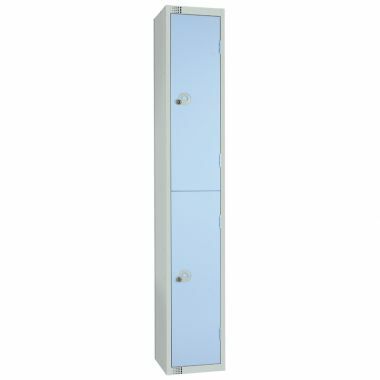 Manufactured in different sizes and with a selection of one to eight compartments, there is ample choice to configure the lockers to meet your individual needs. Why look anywhere else?